Today, we are going to be taking a look at something a little more unique, and possibly the start of a new trend for later SSDs. 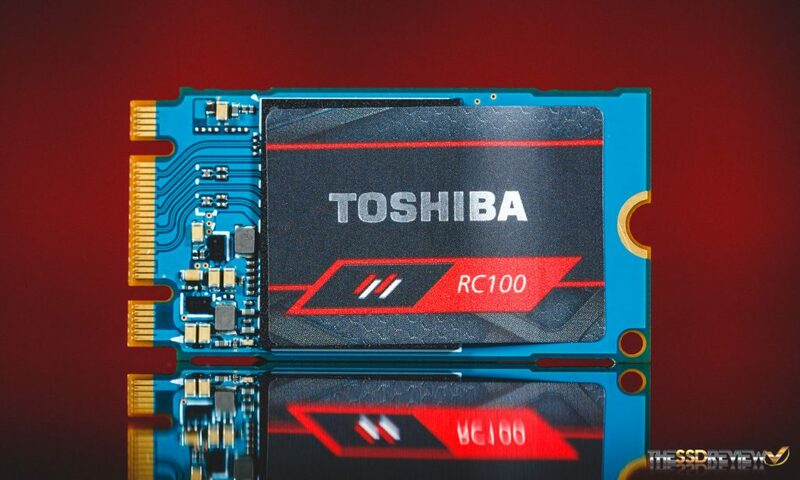 Today, we are reviewing the Toshiba OCZ RC100 which, unlike other DRAMless SSDs before it, utilizes a new technology built into the NVMe specs list, Host Memory Buffer technology. Host Memory Buffer (HMB) is a low-level shared memory interface that allows the Toshiba RC100 to have access to part of the host systems DRAM to use as its own caching space in place of having memory on the storage device itself. While we have reported on this technology in the past, we haven’t had any end products in hand to actually test until now. But, before we do get to testing, there are some pros, cons, and some requirements to cover. By utilizing the host system’s DRAM, it helps to improve IOPS performance significantly over fully DRAMless solutions and helps to lower the device’s power consumption, although this is at the cost of host system’s DRAM resources. Additionally, it helps to drive down the bill of manufacturing (BOM) the device, which can be passed down to the consumer. Not only is there a saving from not needing DRAM chips on the storage device, but controllers can be less complex and require fewer pinouts, and thus can be cheaper to make as a result. As well, the overall controller size and product size can be smaller, which is a big plus for making smaller end-user devices like NUCs and notebooks. In the case of the Toshiba RC100, Toshiba decided to take things a little further. Not only did they do away with DRAM, but the entire SSD, with its 64-layer BiCS3 Flash and in-house controller, is fitted within a single BGA package. Thus, cutting things down to an even smaller size, similar to other memories such as eMMC and UFS…but not quite that small. The RC100 is still an M.2 2242 form factor device at the end of the day. They could have gone smaller with an M.2 2230 form factor, but there is currently more M.2 2242 support in the market ecosystem, thus it offers more support for adoption and sales. Of course, power consumption also plays a big role in the design of the RC100 too. 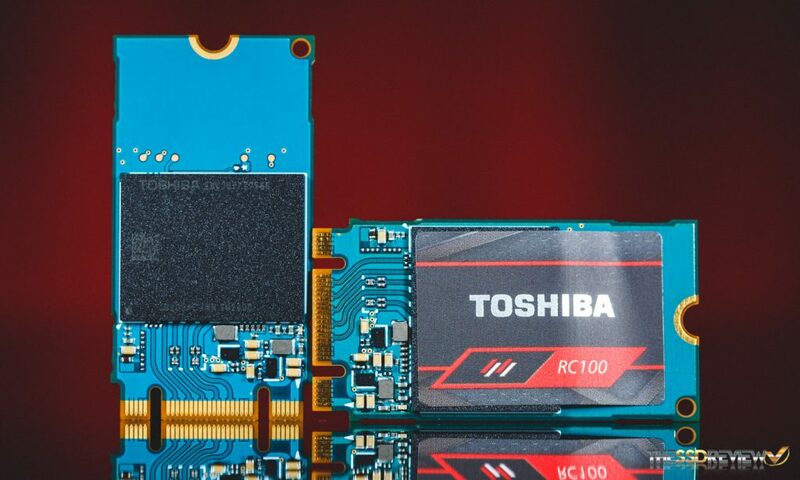 As per Toshiba’s marketing documentation, the RC100 SSDs consume approximately 70% of the power that other enthusiast class NVMe SSDs consume. Again, great for mobile devices where optimizing power consumption is of the utmost importance. The Toshiba OCZ RC100 sets out to be the right balance of cost and performance that people are in search for. For those who want a step up from SATA SSD performance, but don’t have the cash to spend on expensive NVMe SSDs. With the use of Host Memory Buffer technology and years of memory experience backing the RC100’s development, can the RC100 impress us? Or will this new technology be a flop? Read on more as we dive deeper into our review. 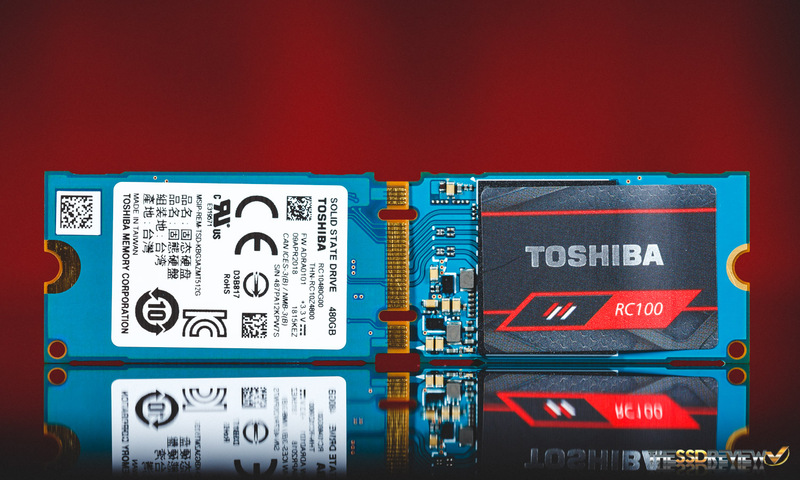 The Toshiba OCZ RC100 is a PCIe 3.0 x2 NVMe SSD that comes in an M.2 2242 form factor. It is available in capacities of 120GB ($59.99), 240GB ($79.99), and 480GB ($154.99). The RC100’s sequential performance is rated for speeds of up to 1.6GB/s read and 1.1GB/s write and in terms of random 4K performance, up to 150K/110K IOPS read/write. In addition to this, the endurance figures are average. The 120GB model is rated at 60TBW while the 240GB model is rated for 120TBW and the 480GB model doubles that, at 240TBW. With a 3-year warranty backing it, this works out to about 55GB/day for the 120GB model and doubles as you go up in capacity. Toshiba also rates the RC100’s power consumption at 3.2W active and 5mW in L1.2 power mode. Finally, you must adhere to an operating system requirement in order to use the RC100’s new Host Memory Buffer technology. Toshiba lists Windows 10, Linux Fedora 26, Fedora 27, Mint 18.1, 18.3, and Ubuntu 17.10 as having out of the box compatibility with HMB. If you have Windows 7 or 8.1, Toshiba recommends that you use the OCZ NVMe driver, which natively supports HMB. 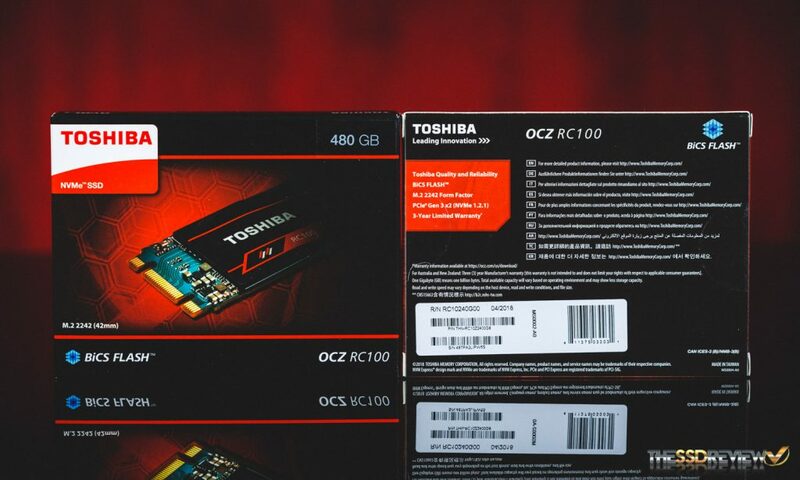 The Toshiba OCZ RC100 is compatible with Toshiba/OCZ’s SSD Utility. 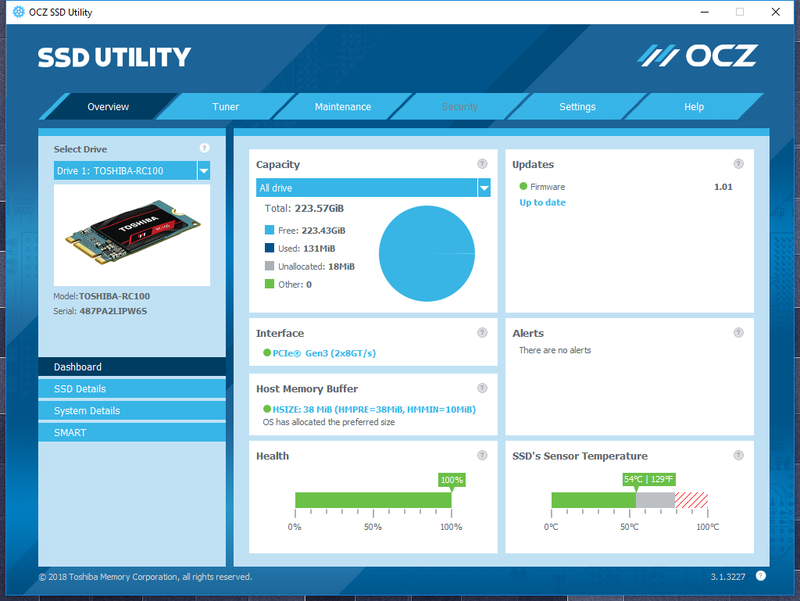 It is a handy toolbox that allows users to monitor their SSD, update firmware, benchmark and over provision, secure erase, and easily contact support. Since we saw its first iteration, it hasn’t changed much, but that’s not a bad thing. It has an easy to navigate GUI that is pleasing to the eye. On the first window, we see that host memory buffer is indeed working as it should and, as well, working with its preferred memory size, just 10-38MB. We can also see from here that at idle, the RC100 does idle at a toasty 54C with a fan blowing on it in our test system, but once we put the smack down, temps only raised to a max of 67C during testing. 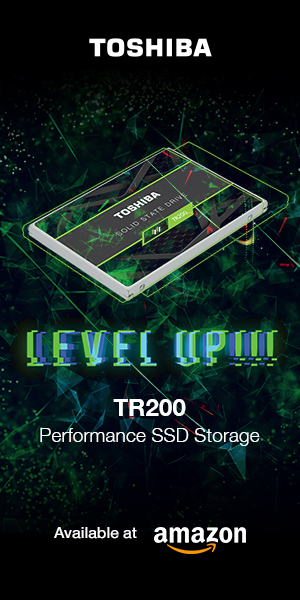 The package design follows that of the previously reviewed TR200 SSD, Toshiba’s entry-level SATA SSD. This time around, they have opted for a red and black theme rather than green. On the front is an image of the SSD itself as well as the name, form factor, capacity, and interface. 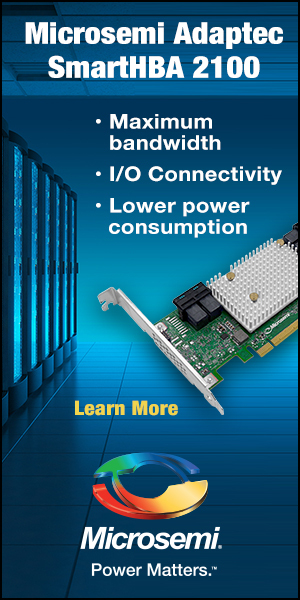 On the backside, we see that it lists it as a PCIe 3.0 x2 device and comes with a 3-year warranty. With the SSDs now removed from their boxes, we can see how tiny these guys really are. In the image below, we can see the small controller/NAND BGA package leaves a ton of room to spare on the PCB. It amazes me to think that there is 480GB of their latest 64-layer BiCS3 TLC as well as a controller in there. It wasn’t too long ago where we needed 16 packages for the same capacity. Unlike PCIe 3.0 x4 SSDs, this PCIe 3.0 x2 device only requires two lanes, thus can work in M key as well as B+M key sockets. So, it is important to not mix it up with SATA M.2 SSDs, which have the same keys. Your motherboard might support only SATA or PCIe devices in those slots and thus not work with one vs the other. We don’t have any information about the controller at this time. How many channels, what ECC it utilizes, or what other features it may have, but we will be sure to update you as we get more information. We just know it is NVMe 1.2 compliant and Toshiba doesn’t list encryption at all in the brief.